John Fuzek: Where are you headed to? 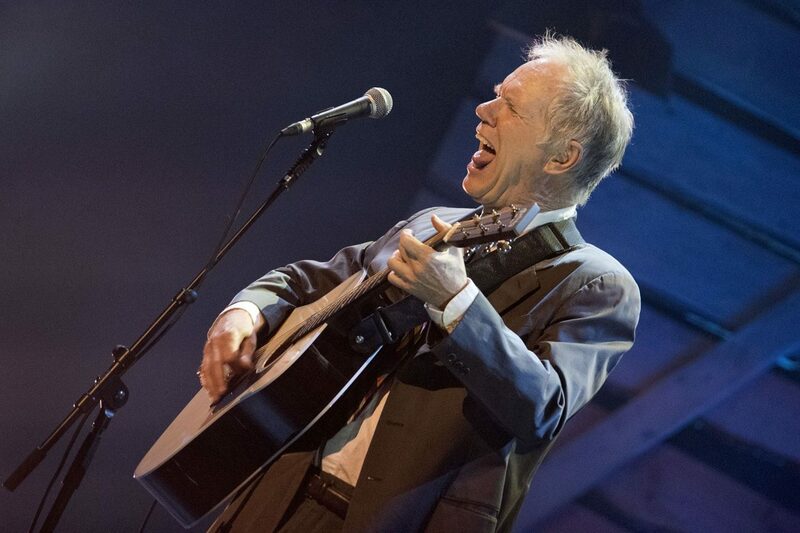 Loudon Wainwright: Today I am headed to Auburn, NY, to do a show tonight. JF: Is it with Lucy and Suzzy? JF: Where are you based? and I am pretty sure that you did play a few numbers from Surviving Twin at that time. Were you doing them back then before recording the special? JF: I thought it was very well done and there was a lot I didn’t know that you presented during the performance, it’s funny, I know that this is going off subject a bit, but around the same time I watched both your and Bruce Springsteen’s solo, Broadway show and yours was light years ahead of Springsteen’s, so much better, it was natural and not forced, and the performances were superior. I couldn’t understand what the big deal about Springsteen’s show was, you should have gotten the notice! LW: Yeah, I guess more people have seen his, I haven’t seen his but heard it’s a big deal, I am glad that you liked mine. JF: I didn’t understand why it was a big deal but Bruce fans loved it, all in all I really appreciate when something is well done and what you did was very well done! LW: Thank you very much! JF: Is it still on Netflix? LW: As far as I know it will be on Netflix forever, unless they take it off, I have no idea how people get it but folks are telling me that they are still seeing it. 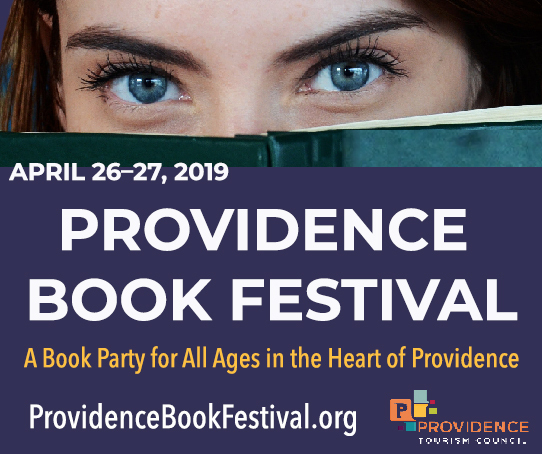 JF: Cool, RIers are always interested in RI connections! JF: Is it near the Ocean House, do you know that? JF: I know that you have acted over the years and I am sure that is part of what made your Surviving Twin performance so special, I did not realize that you appeared in M*A*S*H.
LW: I did three episodes in the third season. JF: That’s pretty iconic to have been on that show. LW: That was a big deal at the time, it was the whole original cast, and I guess somewhere in the world someone is watching a rerun of that right now! JF: I am sure that they are! How did you get into acting? I have seen you in a couple of films in the past, I am always curious how a songwriter goes from songwriting and musical performance to acting, and you have done quite a bit of it. LW: My original plan was to be an actor, I went to drama school in the late 60’s in Pittsburgh, a very good acting school, but I dropped out in the middle of my sophomore year and kind of became a hippy and drifted into songwriting, but I had some training and over the years I wound up getting acting work. JF: What made you get into songwriting and performance when you dropped out? LW: I played the guitar since I was 13 and you know, it was the late 60’s and there were great songwriters like Dylan, Richard Farina, Dave Van Ronk, Pete Seeger and I started to write my own songs in 1968 and was fortunate enough to get a record deal a year later, it wasn’t a horrible or arduous struggle. JF: I am sure most will mention this and I will, too but my first recollection of you is “Dead Skunk” on the radio, it has always stuck with me, I love that song, the writing so clever, one thing is that I have never seen you play it live, do you have an aversion to it or are you just tired of it? LW: I can get tired of it, I did develop an aversion to playing it, but every once and while I will play it if I am in the mood, I played it a couple of weeks ago, I am sure that it will be featured in my obituary, and I wrote a book, memoir, in 2017 and there is a whole chapter about “Dead Skunk” in it so it is part of the tapestry that is my life, but every one and a while I do sing it for fun. JF: Great, I hope that you will play it at the Odeum on Thursday, I would love to hear it, I think it is a very clever song and have always thought so. I noticed that you were involved in the soundtrack for the film Knocked Up a few years back. LW: Yes, I also had a bit of an acting role in it, Judd Apatow, is, I guess there is no other way to put it, is a fan of my music, for a long time, since he was a teenager really. He asked me to work on the music for Knocked Up and I worked on it with my friend Joe Henry, he and I did the music, Judd continued to be in my corner, he produced Surviving Twin, he and my friend Christopher Guest. JF: I suppose we should move onto the meat and potatoes of this interview, the show coming up at the Odeum, I know it’s you, Suzzy and Lucy. What will the format for the show be? LW: Suzzy and Lucy come out and do an opening set and then a break, I come out and play solo, Lucy comes out and sings a couple with me and then Suzzy comes and we sing together and at the end the three of all sing together, so you get a taste of everybody. JW: Have you done shows like this with Rufus, Martha and Sloan? LW: Yes, we’ve all worked together, sometimes we go out and perform as a family, I just had a rarities collection come out called Years In The Making, a double disc, and that includes a live version of a song called “Meet The Wainwrights”, that Rufus, Martha, Suzzy, Lucy and Sloan is on, we work together as a family. JF: You have a musical family, almost like a dynasty! Are there any younger ones picking up music as well? LW: I have a couple of grandkids and their favorite band is KISS, I don’t know where that came from! JF: Ha! My girlfriend is going o see KISS tomorrow night, I have my own show and she opted to see KISS! Ha! Do your grandchildren play any instruments? LW: One of them plays the drums a little. LW: We’ll see what happens. JF: How old are they? JF: Oh, they’re still young! There’s still time, I didn’t start until I was 13 either. So, how long will the show be and what will happen? LW: I don’t know, a couple of hours, we sing songs from our back cacatalognew songs and songs that others wrote, we just put on a show. JF: Do you switch it up every show or is it the same songs when you all play together? LW: No, we switch it up. JF: Will you be on guitar, banjo and piano? LW: I probably won’t have a banjo with me so it will just be guitar and piano. JF: And what about Suzzy and Lucy? LW: Suzzy can also play the piano so there will be some more keyboard action.